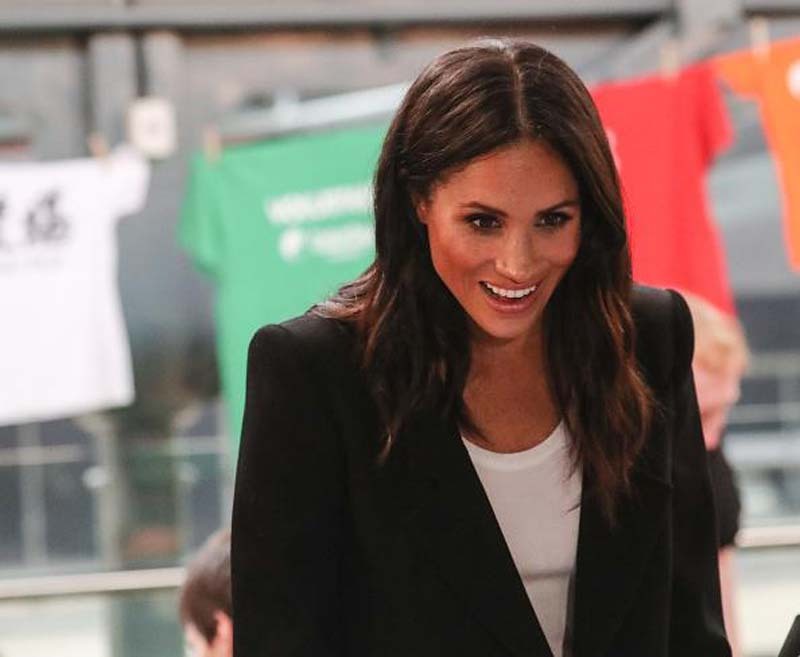 Meghan Markle returned to Trinity College Dublin five years after she first visited it in 2013. At that time, the Duchess of Sussex just landed a role on “Suits,” and she picked up a Bram Stoker Medal from the university society for entertainment. Markle was given the recognition even though she wasn’t considered top billing at that time. [post_ads]James Wilson, a professor at Trinity College Dublin, revealed that Markle also didn’t score an invite to the gathering because she wasn’t considered as an A-lister at that time. However, Wilson also said that Markle was one of the nicest VIPs they have ever invited because she is in a league of her own. “Even after inviting her it was decided it wasn’t she wasn’t important enough for our top award: to become Honorary Patron or ‘Hon Pat’ of the society, so we shoved her something called a ‘Medal’ – named after the former society member who wrote Dracula,” Wilson said (via Daily Mail). Markle and Prince Harry are in Dublin for their official royal tour. On Wednesday, the former actress was heard declaring Dublin as one of her favorite cities. After her 2013 visit, the Duchess of Sussex once again went to Dublin a year later to speak at Trinity College’s University Philosophical Society as part of her role as a One Young World Counsellor. During the 2014 summit, Markle joined a panel discussion on Bridging the Gender Gap, which is mostly focused on gender bias and stereotypes in the media.